Roxy is the pioneer, unprecedented leader and the only exclusively female action sports brand in the world. Their purpose is to create adventure-inspired, purpose-driven fashion to encourage women to dream big on and off the board. Mission: To be the most inspiring women’s fashion and performance brand on and off the board. 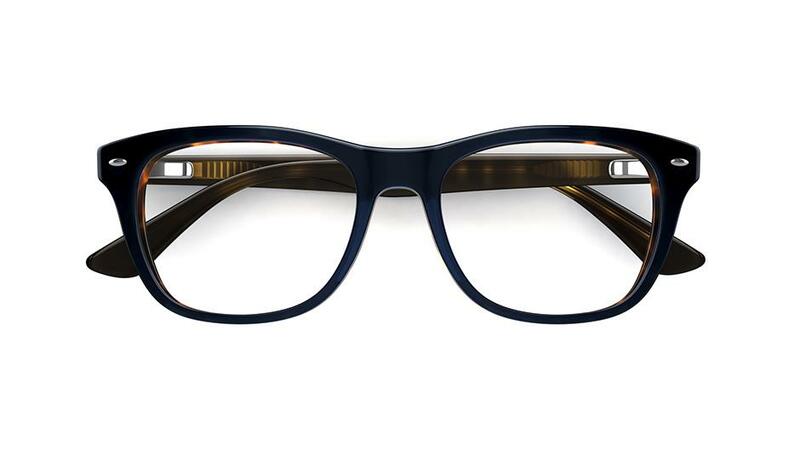 Roxy glasses start from just $199, including standard single-vision lenses, and you can get a second pair free in our great 2 for 1 designer glasses offer. 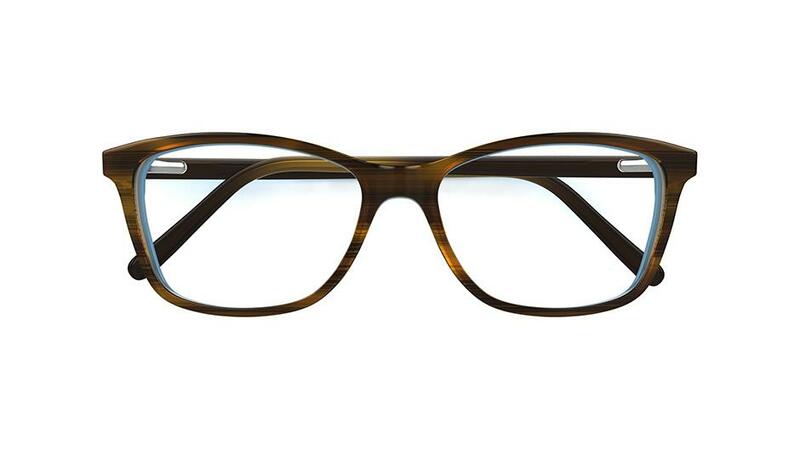 You can even make Roxy sunglasses your second pair. 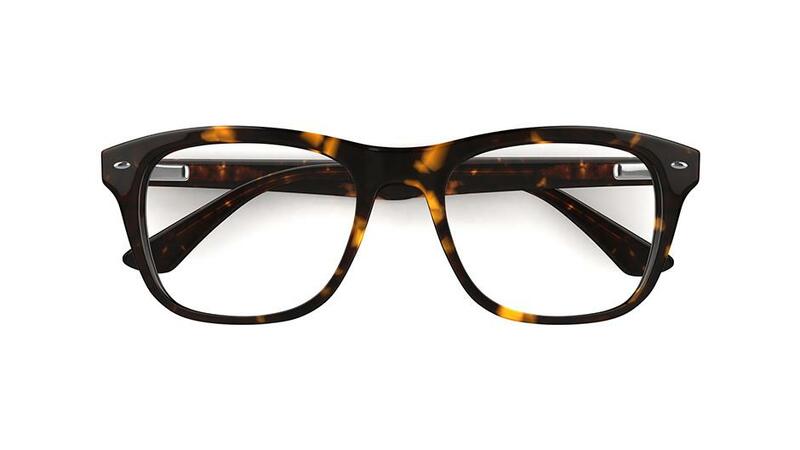 Inject a bit of colour into your everyday look with this rounded style. 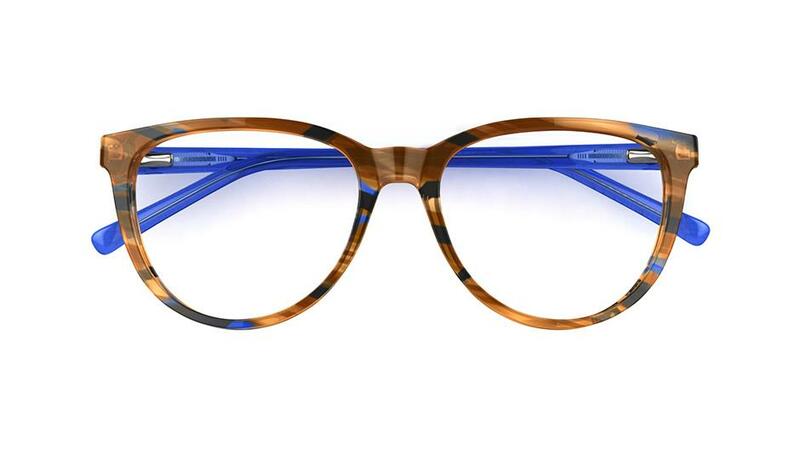 The lower half is cool in pale blue crystal, with a contrasting, mottled pattern along the brow and sides with eye-catching pops of turquoise blue and pale purple. Embrace feminine style with this petite, Aviator-inspired look. 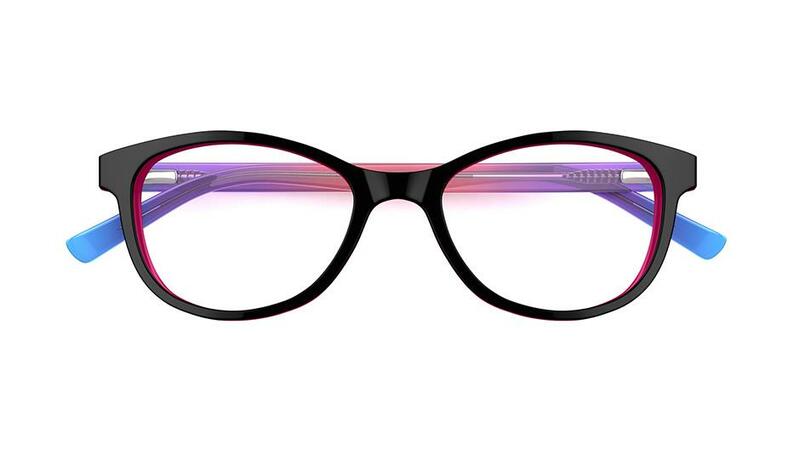 Featuring an eye-catching front in pale pink, with contrasting tips in a beautiful purple tortoiseshell. Grab attention for all the right reasons wearing this beautiful purple tortoiseshell style, with simple metal brand detail in gold on the sides. 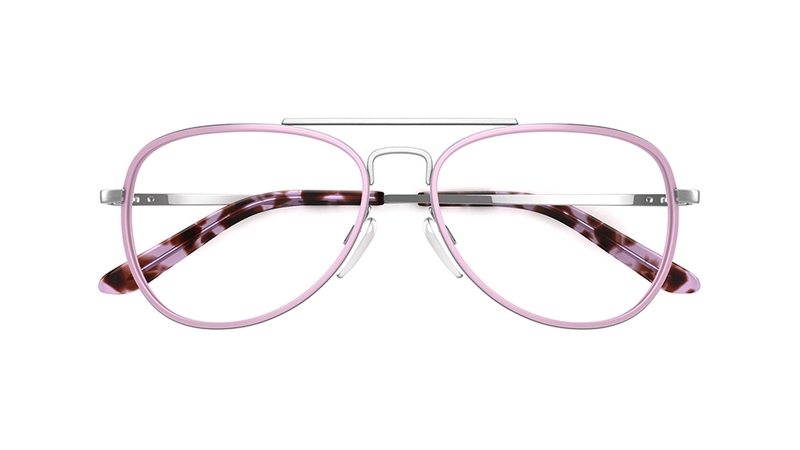 Understated and feminine, this semi-rimless style is sleek in navy blue metal, with fluorescent pink accents for that added touch of playful, Roxy edge.